Spring break is almost here! For many people, spring break starts in the first week or two of March and that means that vacation season is just about here. If you haven't booked your spring break vacation yet, don't worry, there are still plenty of places to stay for a memorable spring break! Here are a few of the top spring break destinations for 2015! 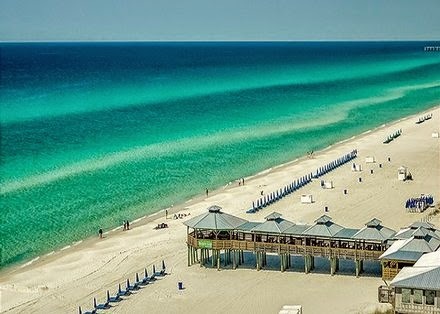 Known for it's emerald green waters and it's lively atmosphere, Panama City Beach is for those seeking a fun time! With great restaurants, beach parties, and shopping, your spring break will be complete. This property is absolutely perfect for someone still looking for a beachfront condo in Panama City Beach for this year's spring break. With 3 beach side pools, and its own private beach, you will have your own piece of the water! Take the entire family to Steamboat Springs! With fun activities like skiing, snowshoeing, horse drawn sleigh rides, and natural hot springs, you can easily fill up your spring break with some wonderful activities for all ages! If you are still searching for a great place to stay in Steamboat Springs, this resort has 5 star ratings! 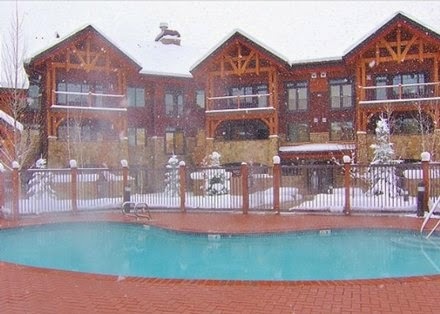 With heated indoor/outdoor pools, spa tubs, free shuttle service to the gondolas, and its location is also within walking distance to restaurants and ski lifts, you have all you need right in one spot! What a fantastic place to take your family on spring break! A family oriented island that offers beautiful beaches, world class golf, and endless restaurants to satisfy everyone's taste buds, Hilton Head Island will not disappoint! 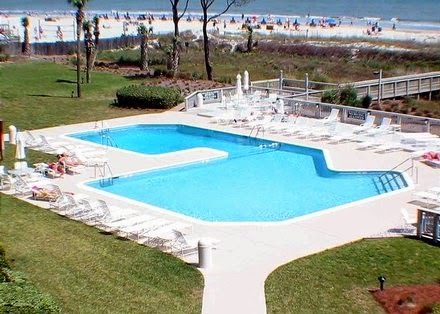 If you are looking for a great vacation rental on Hilton Head Island we have many to choose from! This awesome 4 bedroom condo sleeps 10 people, has ocean views, wonderful beachfront pool and is within walking distance to all the shops and restaurants! Wherever you decide to spend your spring break, we hope you have a fantastic time! If you need some help planning your vacation, contact our travel specialist! We love helping our customers find the perfect place for spring break vacation!